Finish line, a photo by Carlos Rohm on Flickr. Carlos and wife sporting medals at the finish line. 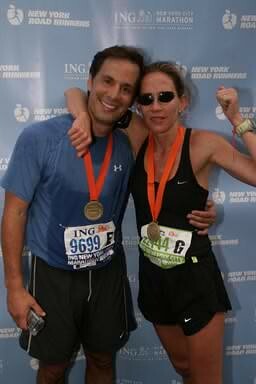 This entry was posted in Running and tagged Carlos Rohm, marathon, medal, podium, running, wife. Bookmark the permalink.